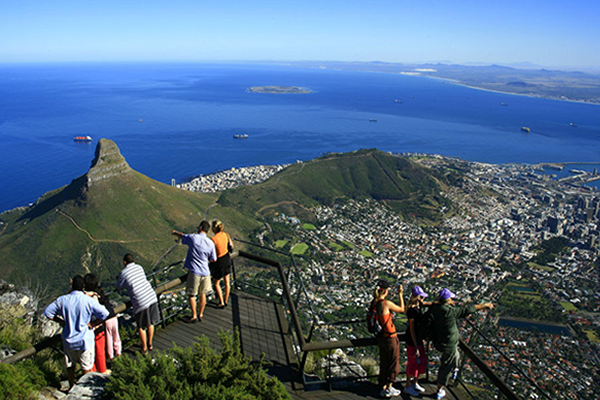 Discover South Africa's Mother City with holidays to Cape Town from Flyboku Tours. 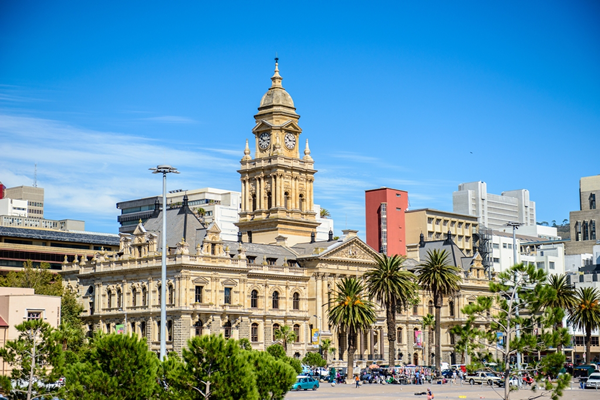 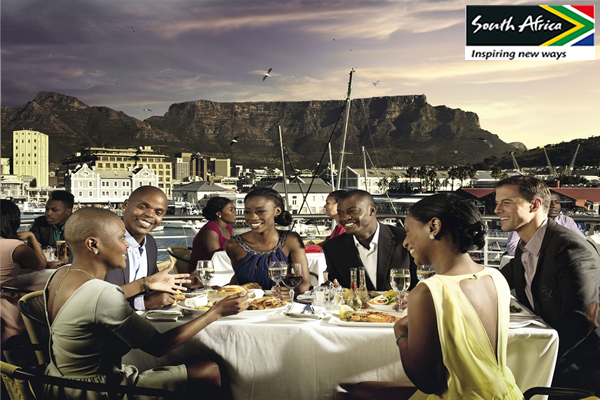 Explore Cape town's attractions by visiting Table mountain, the renowned V&A Waterfront, Robben Island and the scenic cape peninsula and uncover the best that the cape has to offer on this one special holiday package. 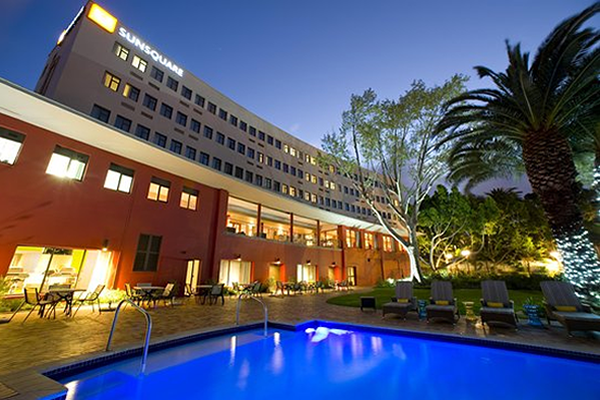 N.B: Rates and rooms are subject to availability.